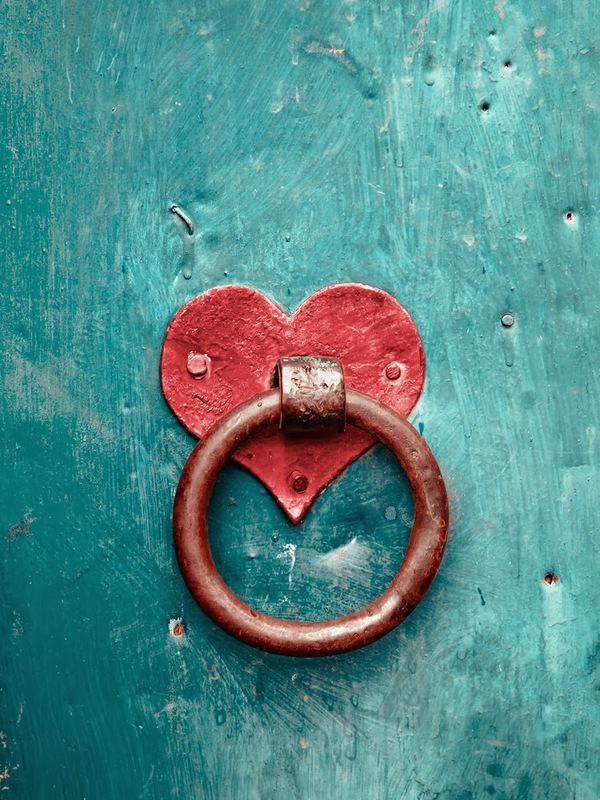 When Buying a Lake of the Ozarks Home, it is easy to "fall in love" with a property...but before you put in that offer though, ask yourself can you BE in love in the house? How a home stacks up in the realm of romance might take top tier in some people's list of priorities, but even if it doesn't, issues like privacy, noise, temperature and certain amenities can definitely break up your love affair with a property. The 2014 Boat Show Season Begins this Weekend!! Once again it is time for the Boat Shows!! These are always exciting events because dealers are on hand to show off their new 2014 products and services!! 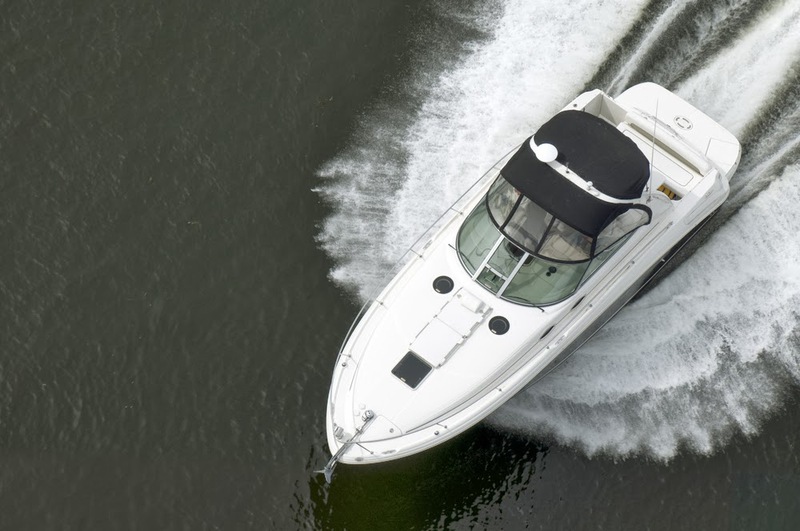 You will find dealers for boats, watercrafts, boat lifts, water toys and other "must have" water accessories for the upcoming boating season! It's also a great time to compare pricing or get a good deal on last year's models! Here are the 4 upcoming shows that you won't want to miss! Overland Park Boat Show - January 23-26 at the Overland Park Convention CenterKansas City Boat and Sport Show - January 23-26 at Bartle Hall - Kansas City Convention CenterSt. Louis Boat and Sportshow - February 26 - March 2 at America's Center & Edward Jones DomeIf you have ever dreamed about buying a Lake of the Ozarks Home, we hope that you will have the opportunity to stop by one of these shows and talk with the Boat Show Dealers for ideas on enhancing your Lake Lifestyle!